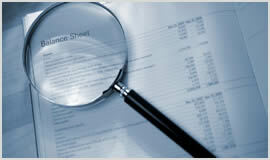 Detective Agency Glasgow conducts a broad spectrum of investigations for both individual and corporate clients. 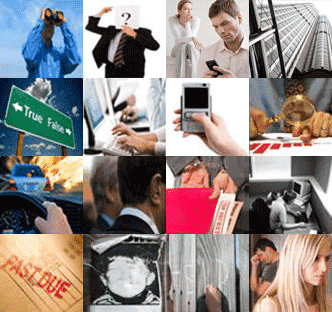 We have some of the most expert private investigators and private detectives in Glasgow. Our company has acquired a solid reputation as one of the best private investigation agencies in the UK. With several years of experience in handling cases involving investigative detail, you cannot get better services than us anywhere. We take clients' needs and clients' satisfaction very seriously. We are also very friendly and approachable. That is why we have acquired such a strong client base and are highly regarded within and beyond Glasgow.